Unity Gospel Choir Limerick are delighted to be performing at this year’s LGBTQ Limerick Pride Festival. 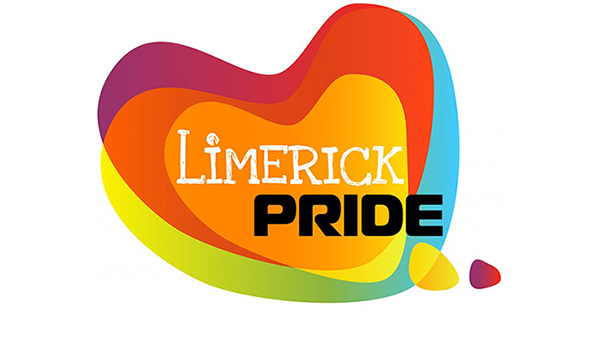 Unity Gospel Choir Limerick are looking forward to their performance at this year’s LGBTQ Pride Festival in Limerick. They will be performing at PrideFest 2017 which will be held from 3 pm to 6 pm in the Hunt Museum on Saturday, July 15. The choir will be performing an array of popular gospel songs including songs from Sister Act and Stevie Wonder. The Unity Gospel Choir Limerick was formed in January 2013 by Greta McCormack-O’Shea M.A. Greta, a musician, started the choir with the hope of having a community-based choir that brought joy to the community as well as to each member of the choir. “Our tagline is “Singing with joy in our hearts” and that’s what we do. Everywhere we go and everything we do we try and do that”. The choir currently has 35 members and they rehearse every Tuesday night at their rehearsal space. The choir performs at a variety of events including weddings, corporate events and charity events. They have been hugely involved in numerous charity events throughout Limerick over the years including Darkness into Light, Mindful mental health festival and also have strong ties with Milford Hospice amongst many others. The choir are passionate about their work with charities in Limerick. Greta said, “We are all about supporting the community as much as we can”. In August 2016, Vanessa Finn a member of the Unity Gospel Choir Limerick started a successful campaign called #SingForSyria. The challenge consisted of people filming themselves singing or lip syncing a chorus of a song from the year before you were born. This was because the campaign was started after a picture of a five-year-old Syrian refugee, Omran Daqneesh went viral. Vanessa said, “the last time there was any kind of peace in Syria was before little Omran was born”. She also created awareness of numbers people could text in order to donate money to help refugees.